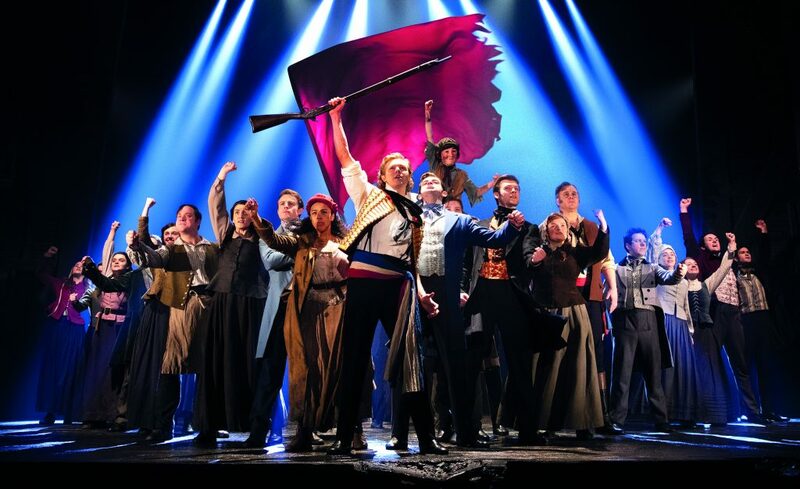 Cameron Mackintosh announced today that his acclaimed production of the Boublil and Schönberg musical, Les Misérables will return to Birmingham Hippodrome from Tue 30 Jun – Sat 18 Jul 2020. Click here for more information and book your tickets today! Boublil and Schönberg’s magnificent score of Les Misérables includes the songs, I Dreamed a Dream, On My Own, Stars, Bring Him Home, Do You Hear the People Sing?, One Day More, Empty Chairs at Empty Tables, Master Of The House and many more. Seen by over 120 million people worldwide in 52 countries and in 22 languages, Les Misérables is undisputedly one of the world’s most popular musicals. Les Misérables will return to Birmingham Hippodrome from Tue 30 Jun – Sat 18 Jul 2020. Birmingham Hippodrome Friends and Patrons scheme members will enjoy priority booking from 11am, Fri 5 Apr 2019. Groups on sale 11am, Mon 8 Apr 2019 and general on sale from 11am, Fri 12 Apr 2019. Click here for more information on becoming a Friend.